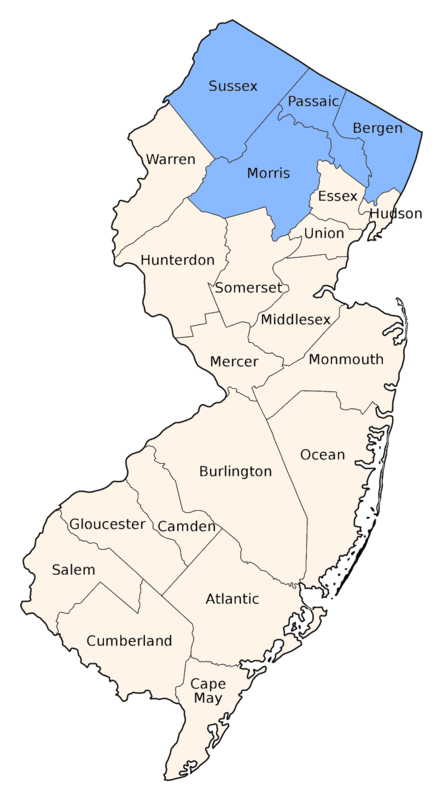 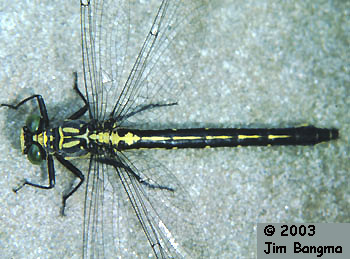 Known locally from the northern tier of counties where it is found along small rocky streams. 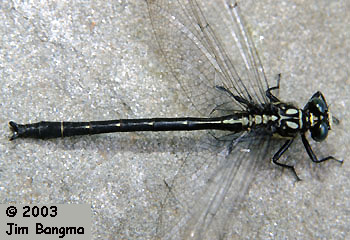 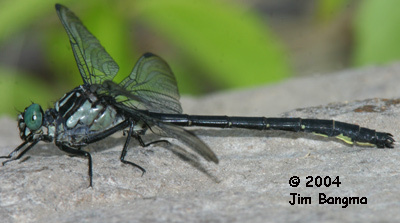 A medium sized dark clubtail with green eyes and black facial stripes. 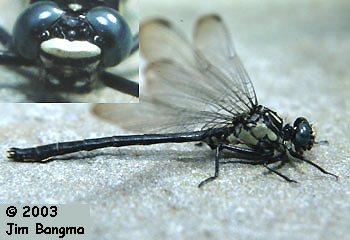 The abdomen is mostly black with a bit of yellow laterally on S8&9. 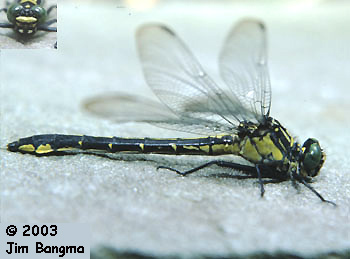 Females have brighter yellow markings dorsally on the abdomen.